Accessories from the upcoming Black Rock Shooter anime! From the popular "Black Rock Shooter" comes a brand new Metal Charm Collection! 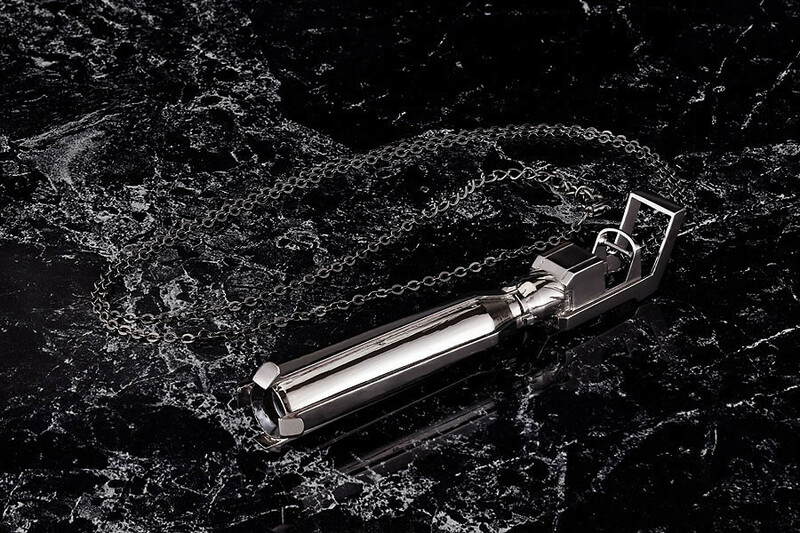 The first in the collection is the well-known "Rock Cannon", and it has been made into a metal charm whilst keeping its solid feeling and appearance in tact,. It can be kept just for collection's sake, or used as an accessory with the included chain - an accessory any fan should keep with them.